Raise a Pint to the Blues! 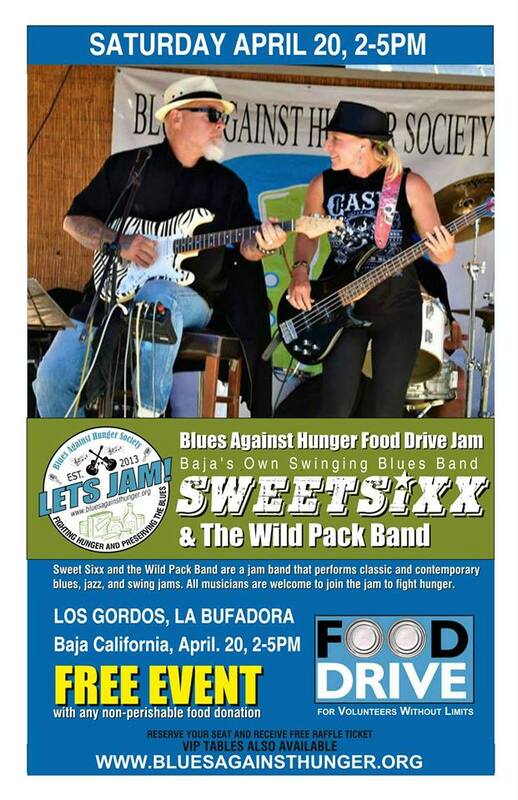 A fun way to support Blues Against Hunger Society food drive jams is to "Lift a Pint to the Blues". Buy The 2017 Brewers & Blues Against Hunger commemorative pint glass and we'll fill it for you from the tap of one of America's finest craft brewers at any Brewers & Blues Food Drive Jam in your area, or we will mail it to you to enjoy the beer at your favorite tap. 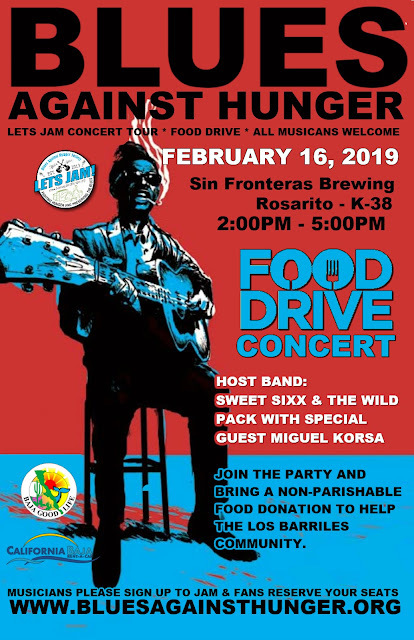 The Blues Against Hunger Society does not accept cash donations at any event, ONLY food donations and all our food drive concert jams are FREE to the public. We rely on our supporters to celebrate with us, and "Lift a pint to the blues". 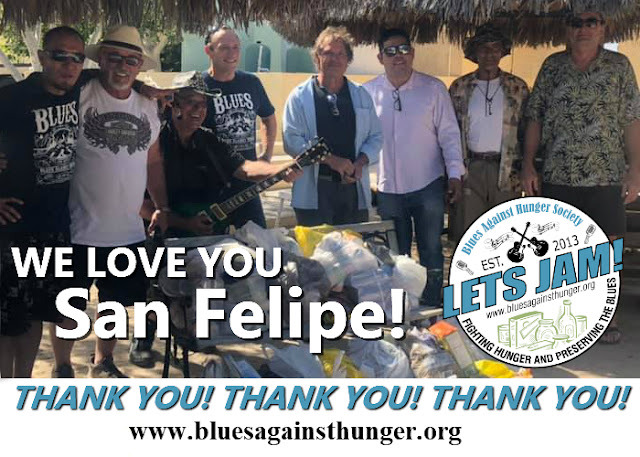 Your purchase helps us produce events such as Brewers & Blues Against Hunger and allows us to fight hunger while preserving and sharing the blues. So, LET'S LIFT A PINT for all the musicians that inspire us, that shared their passion. 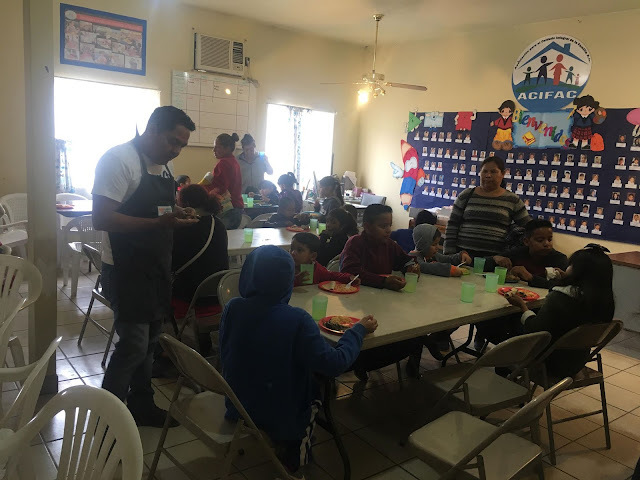 LIFT A PINT to all of you that care about your community, and those in need. LIFT A PINT to yourself for helping support our cause. 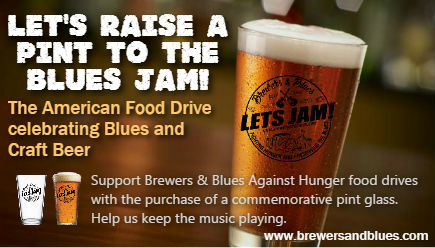 BUY YOUR PINT TODAY and help support the 2017 Brewers & Blues Against Hunger Tour.